Andrew completed his Legal Studies in June 2007 and was called to the Bar of England and Wales in July 2007. He joined Phillips in the summer of 2007 and was called to the Bar of Gibraltar in February 2008. Andrew regularly appears in the Law Courts and other Tribunals within Gibraltar's jurisdiction. He has appellate experience, appearing in both the Court of Appeal and the Supreme Court in its appellate jurisdiction. 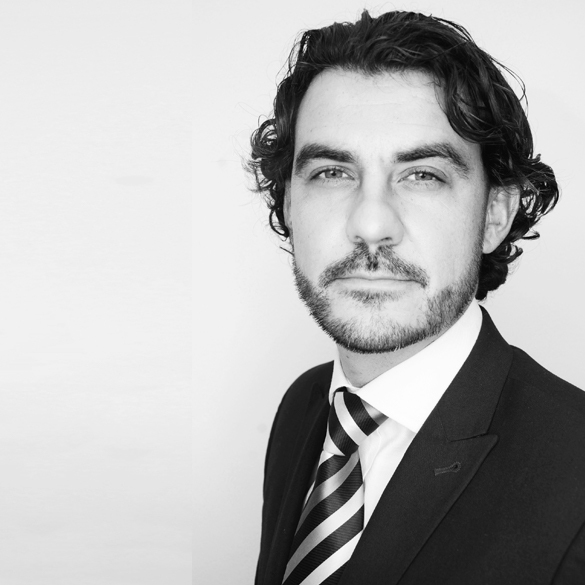 His specialist areas include Personal Injury and Clinical Negligence, where Andrew has acted for Claimants in claims involving catastrophic injuries. He is a member of the Association of Personal Injury Lawyers. Andrew has also developed a respected practice in Employment Law and regularly advises and acts in the Supreme Court for both employers and employees in contract and other issues arising out of industrial disputes. Andrew's litigation practice includes commercial litigation. He also has experience in professional negligence cases involving the mis-selling of financial products by banking and financial institutions.